Learn about Shoplet Business Supplies. Includes info on Shoplet, free trials, pricing, customer reviews, and FAQs. 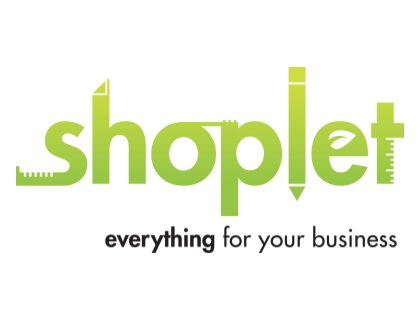 Shoplet is a business supplies company that sells office supplies, furniture and cleaning products, among other features. Pros: Good range of commercial and consumer items. Cons: Frequent delivery of incorrect orders and constant delays. Bottomline: Shoplet ranks unfavorably in the eyes of consumers with a frequency of delivery issues. Is there a Shoplet free trial? Shoplet does not offer free trials. Where can I find the Shoplet login? Go to shoplet.com and click "Sign In" in the top-right corner of the home page, or sign in directly here. What are some Shoplet alternatives? They have tons of maintenance and janitorial supplies like floor cleaners, surface cleaners as well as equipment too. They have an extensive catalogue of commercial and consumer items. Their prices are great too.